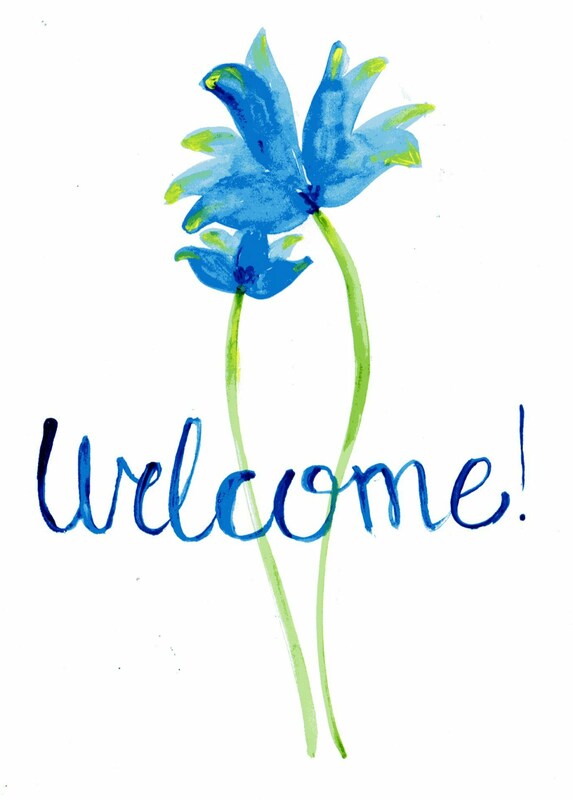 I must confess that I do like Pinterest. It's fascinating. 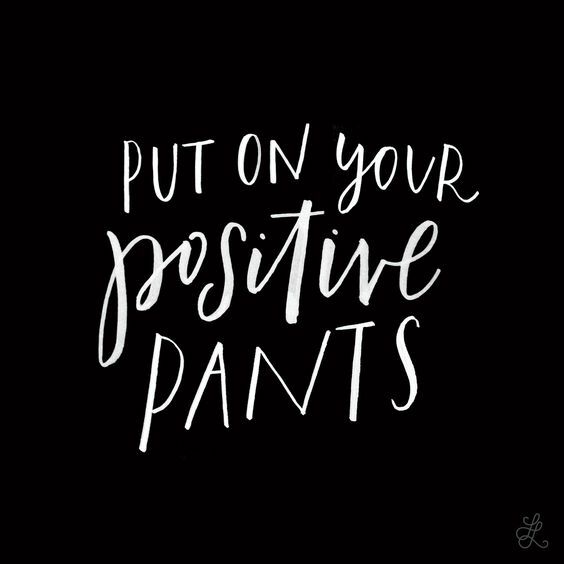 The magic of how Pinterest somehow knows the sorts of things you like (okay, after you tell it) and then shows you those things for you to save and be inspired by. It's pretty awesome. As long as you don't become distracted by it and only use it on occasion when you're bored (which isn't actually very often). I come across some rather neat things on Pinterest. And I thought maybe for this post I would share some of my favourite finds with you. Without further ado, here is my Pin-spiration! Oh, the colours in this image are just so beautiful. Are they not? 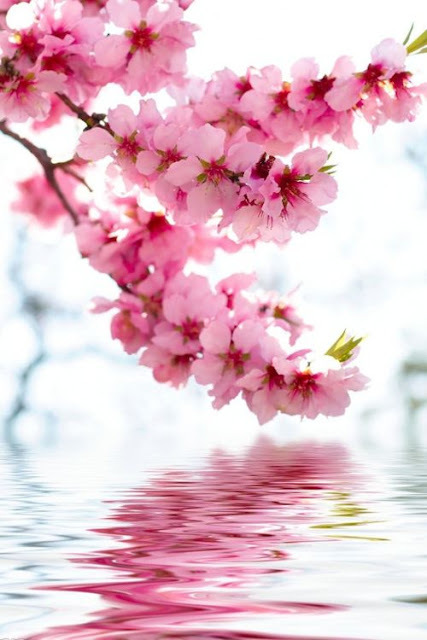 The pinks, the blossoms, the reflection, well I'm not a photographer by any stretch of the imagination but I can appreciate a pretty photo! And this. This. If you want to see it bigger do click on it and it will hopefully open up a bigger version for you. It's potato, cooked in this awesome way with all sorts of delectable things done to it. I must say, it does look rather enticing. I just picked these cupcakes to include in this post because I love cupcakes and I thought the idea of nutella in a chocolate cupcake with raspberry icing doesn't sound at all bad. 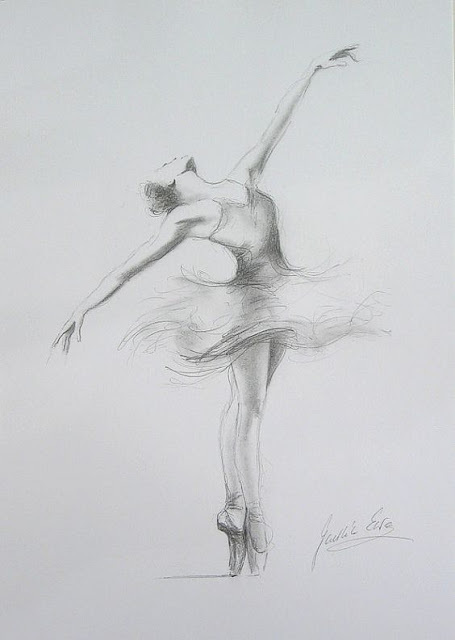 The beauty of this sketch!!!!!! I have this art board among my Pinterest board collection and I can never struggle to find beautiful sketches and artworks to put in it! Some people are ridiculously talented. This is the sort of sketch I would do. 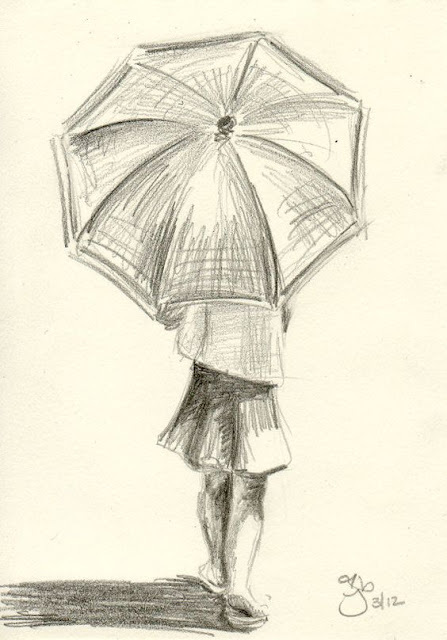 Not fancy, not impressive really, just a girl with an umbrella. And there's something quite sweet and appealing about it. This is for my musical friends! :) Who can relate??? I have to say, this looks ridiculously time consuming and I shall probably never attempt it in my life but I think it's incredibly cute. This doesn't need my caption. This is my last one. 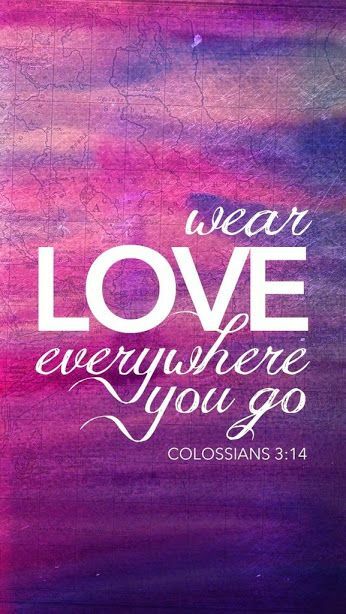 Just a little reminder to us all! All of those pins are great! I don't have Pinterest yet, but I hope to soon! Awesome! Along with other social media, if you use it wisely it is a great tool. I hope your moving is going well. It's going okay. Today's the last moving day, then we're out of our current house for good! 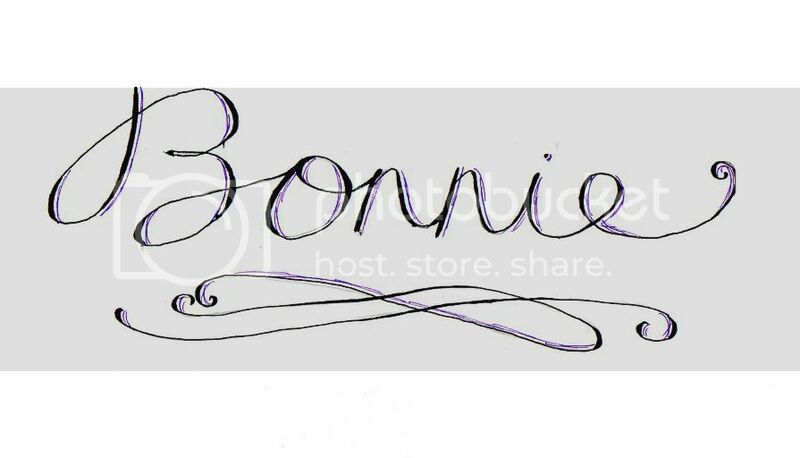 I love your pinnings Bonnie! That ballerina sketch is lovely and the birdhouse is amazing. 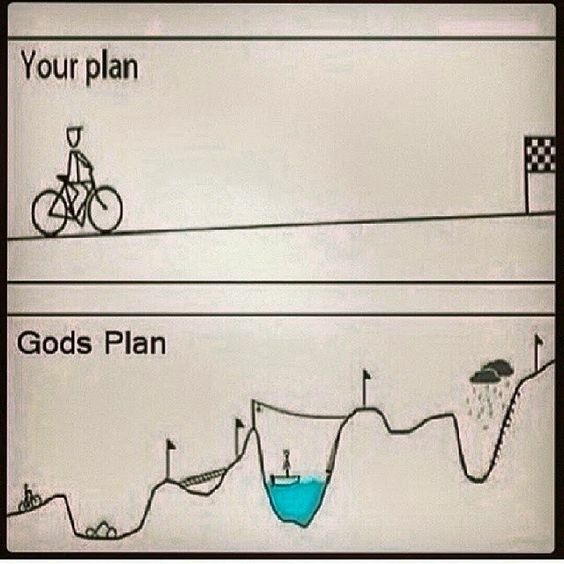 I liked the cartoon about 'our plan vs. God's plan'. My friend's mother had a saying once that went "God draws straight with crooked lines" It took me a little bit to figure out what she meant, but it is very true. I hope your move goes well! I know moving is a blessings but also hardwork. I know, right?! It's hilarious. I don't have Pinterest. What is it? 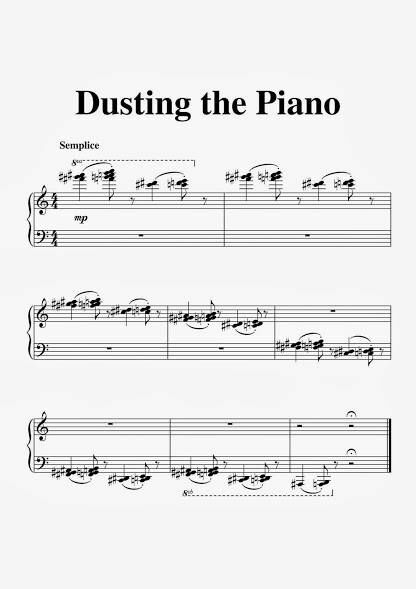 That music piece 'Dusting the Piano' is very funny. Just noticed the hovertext is "Men plan. God laughs." Haha. Although.... I think it's not God laughing at our plans but gently walking with us on our journey through life's trials!